Are you great at crocheting, or even just a beginner but looking for something different? 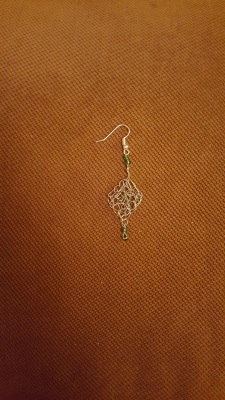 Crocheting jewellery is easier than you would think and a lot of fun! 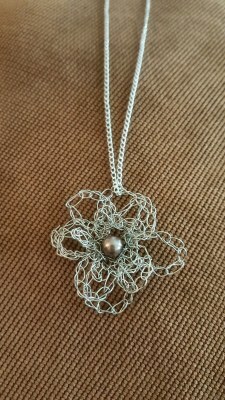 It takes the same basics as crocheting with yarn but you use very fine wire instead. 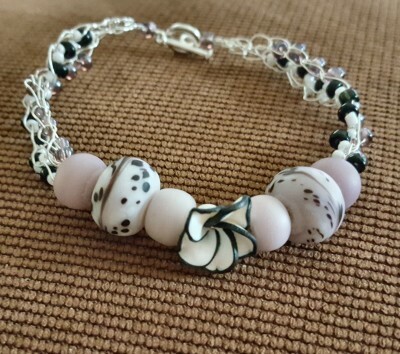 Perfect for gifts or if you simply want to wear jewelry that you made. With a little something for everyone, let yourself shine ... and maybe the jewelry too. 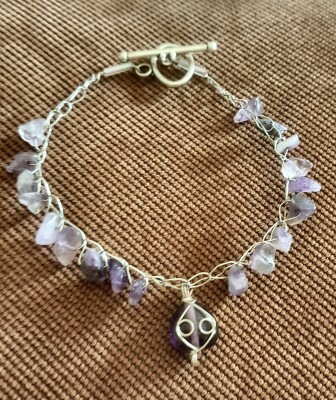 Come have fun and learn how to make stunning jewelry that will have everyone around you asking about it.